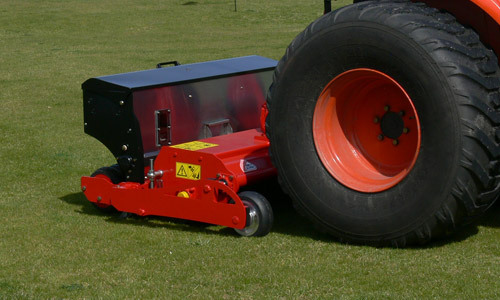 Our Rotadairon ® RG 140 / 200 range is designed for overseeding and regenerating operations. 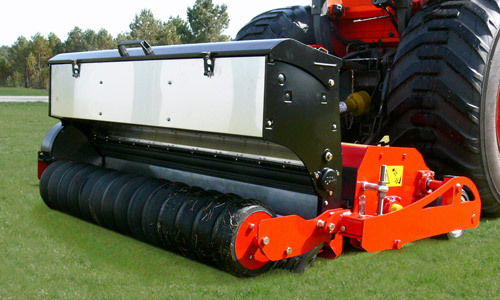 The seeding results are of the utmost precision, thanks to the global volume adjustment of the seeder's dispenser slots. 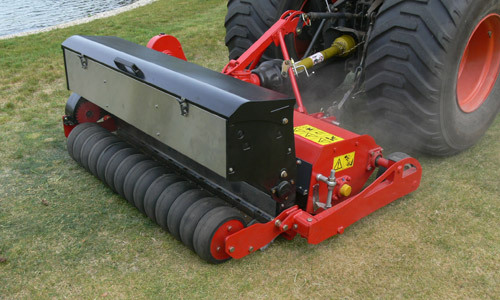 The Rotadairon ® overseeders - lawn regenerators RG 140 / 200 can be used on any green space or sports ground. Work results are always guaranteed, even on wet grounds (morning dew). 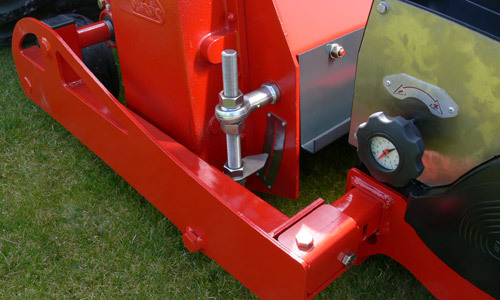 The mixer is removable without any tool for simple chamber cleaning. Visual indicators to ensure proper seed rate and working depth adjustments. 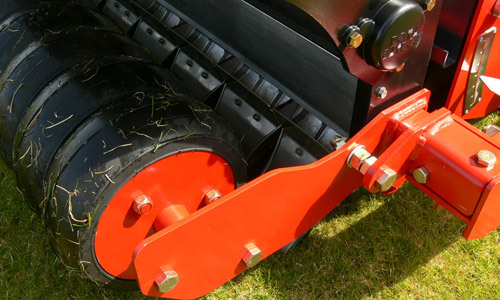 Special tines on the rotor keep the furrows opened for optimal seeding.